Franco’s Bakery is situated in the heart of Waiheke Island. We specialise in Italian baking with pan-European flair. Franco’s is a very popular little bakery, located in the new central business district of Ostend. 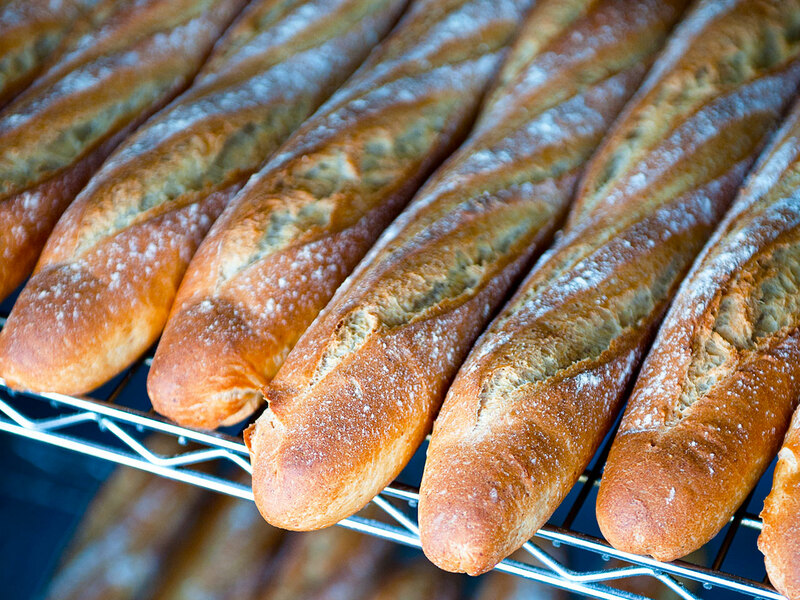 Franco’s is the perfect place to visit if you want high quality baked goods; if you are catering for family events; or simply looking for freshly baked breads and pastries. Franco’s Bakery is also one of Waiheke’s most visited lunch bars. We offer a wide range of delicious sandwiches, pizza, focaccia and much, much more…. Are you planning a party or catering for large groups? Here at Franco’s Bakery you will find a range of amazing choices to help when planning your event. 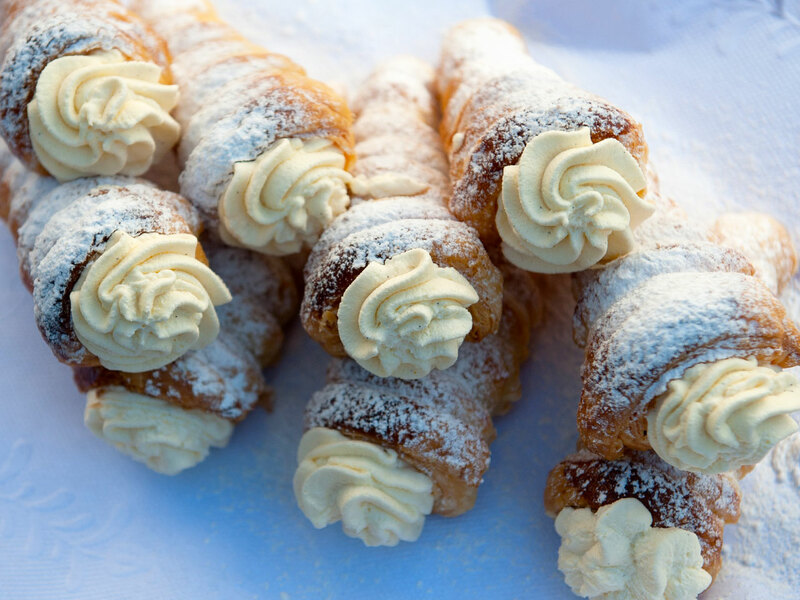 When Italian-born Alessandro moved to Waiheke and met Rochelle, we discovered a shared passion for baking, so we decided to buy an existing bakery and turn it into something of our own. 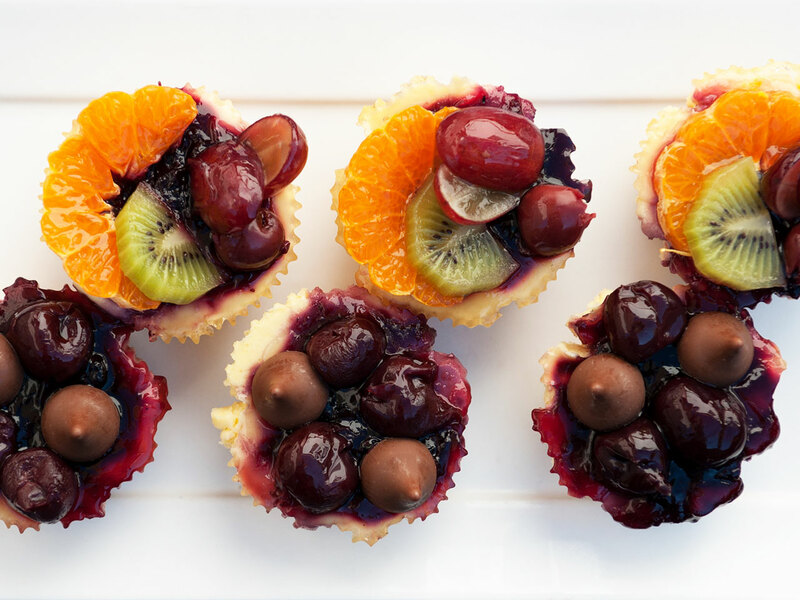 Over the years Franco’s has developed a reputation for creating beautiful hand-crafted tarts, desserts and savouries. 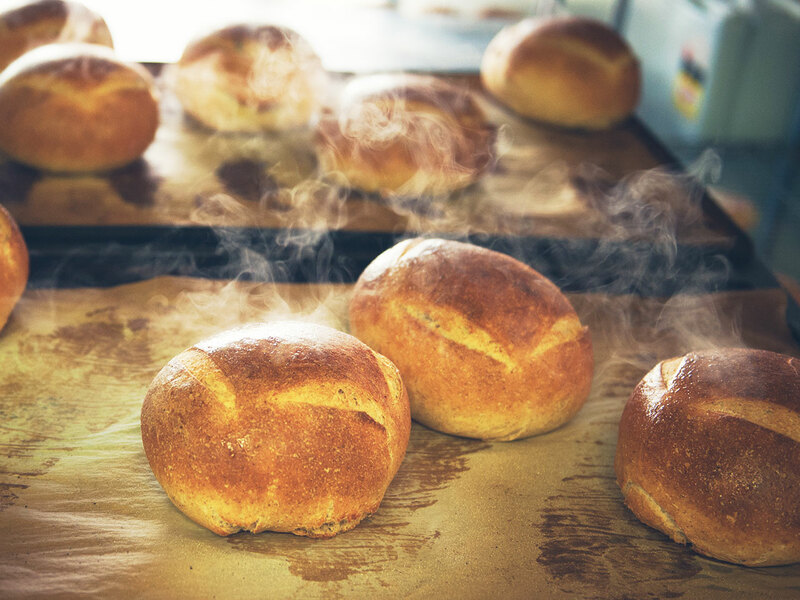 Our goal is to provide customers with fresh, high quality baked goods. We use as much locally sourced produce as is available and always strive to keep our products affordable for everyone to enjoy. We work hard every day to bring more exciting creations to the store. We bake all of our goods on site using top quality fresh ingredients. We offer a large variety at extremely good prices. We also specialise in catering for groups large and small . Come in and see us for delicious sweet treats, pizza, focaccia and artisan breads.